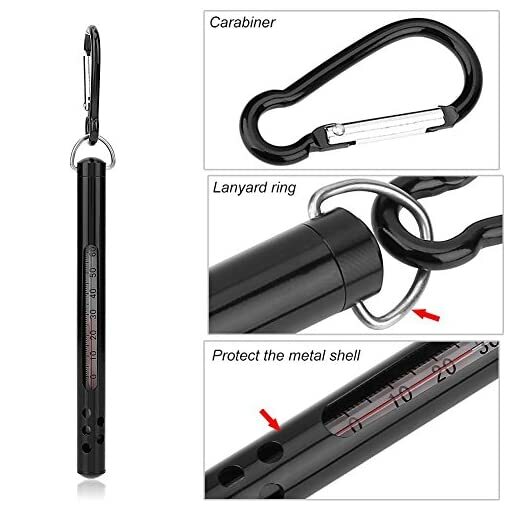 Designed with a protective metal case with a pocket clip and lanyard ring. Portable and very convenient to carry. Durable enough for stream, brook, and river fly fishing. 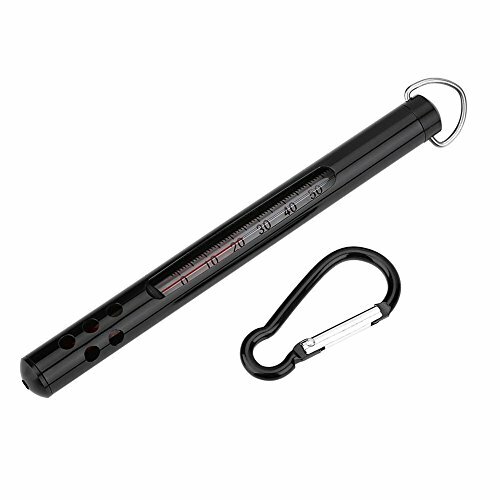 An important fly fishing tool and a must have accessory for fly fishing. 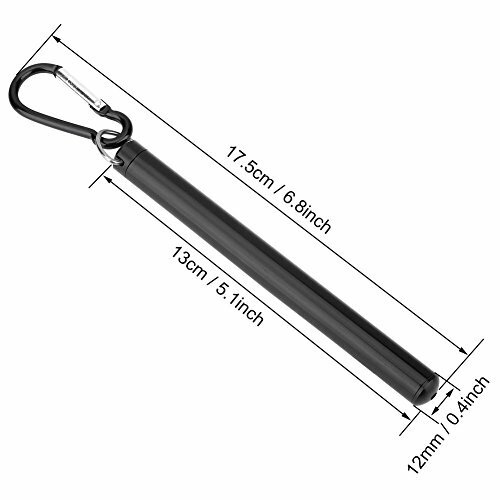 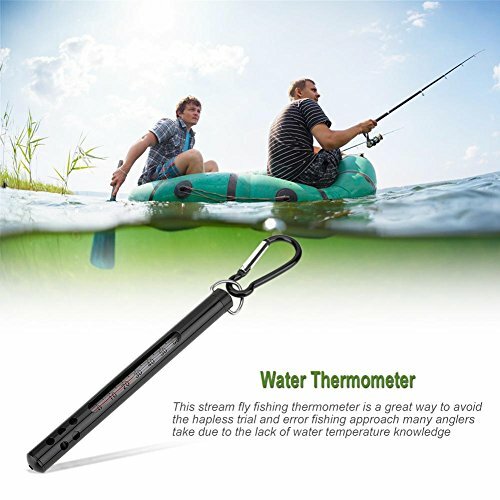 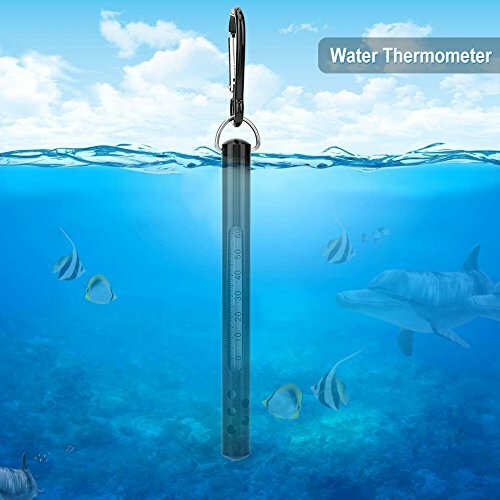 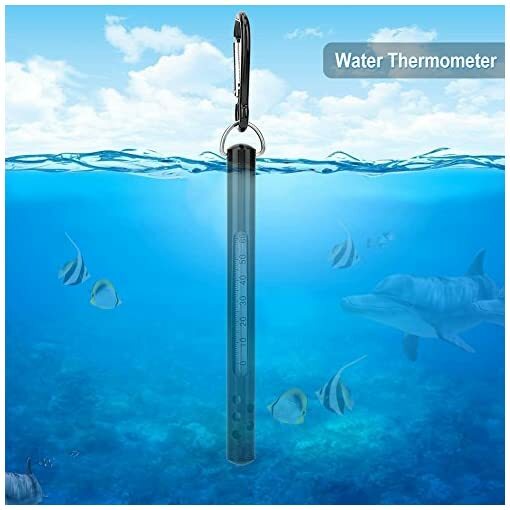 This stream fly fishing thermometer is a great way to avoid the hapless trial and error fishing approach many anglers take due to the lack of water temperature knowledge. 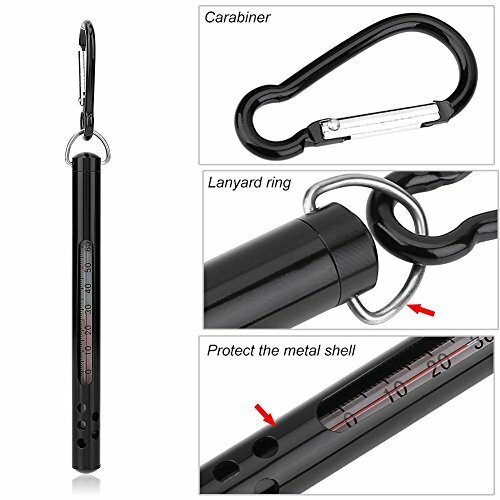 Stronger case helps protect thermometer from breakage and stainless steel spring clip and ring attachment cap helps prevent accidental loss.